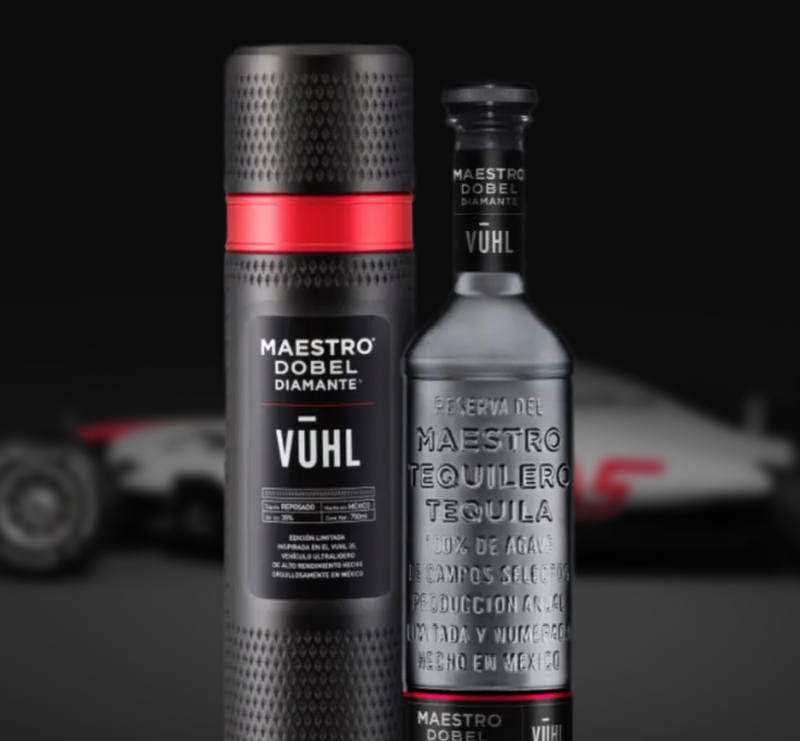 Maestro Dobel Canister and Vuhl partnered to create a special edition. We produced a special canister pack for their new Smoke Edition. The canister is made of ABS plastic and has a red tray that contains activated carbon.